Here come our newly bartop arcade machines. 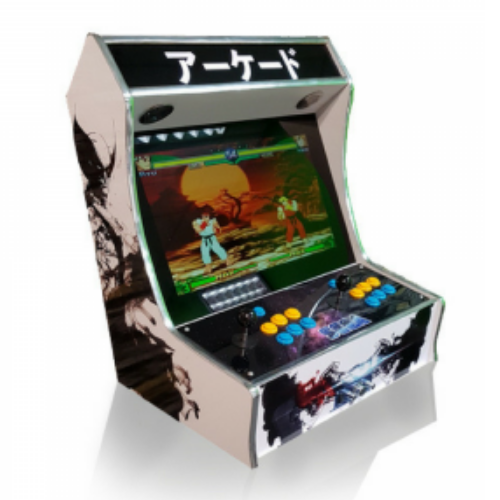 The Arcade Bartop 22" Arcade Machine feature a sleek and stylish design, inspired by the 1980’s gaming machines. They have the look and feel of a classic arcade machine and comes complete with 1500 of the most popular games.